Moving an entire business can be quite stressful, which is why you want a moving company you can trust to get the job done in a proficient and timely manner. 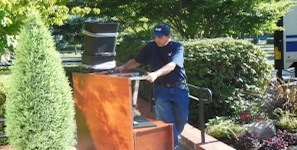 WDI’s full service, business moving team is COMMITTED to helping our customers through the ENTIRE moving process. We work directly with our clients to CUSTOMIZE their move in order to meet their businesses specific needs. We will provide a RELIABLE QUOTE at the beginning of your job. Our full service movers will also Administer All Equipment and Supplies required for your move, including Cartons, Crates, and Gondolas. 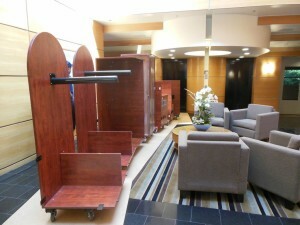 FURNITURE DISASSEMBLY is also offered, in addition to LOADING and TRANSPORTING your goods. 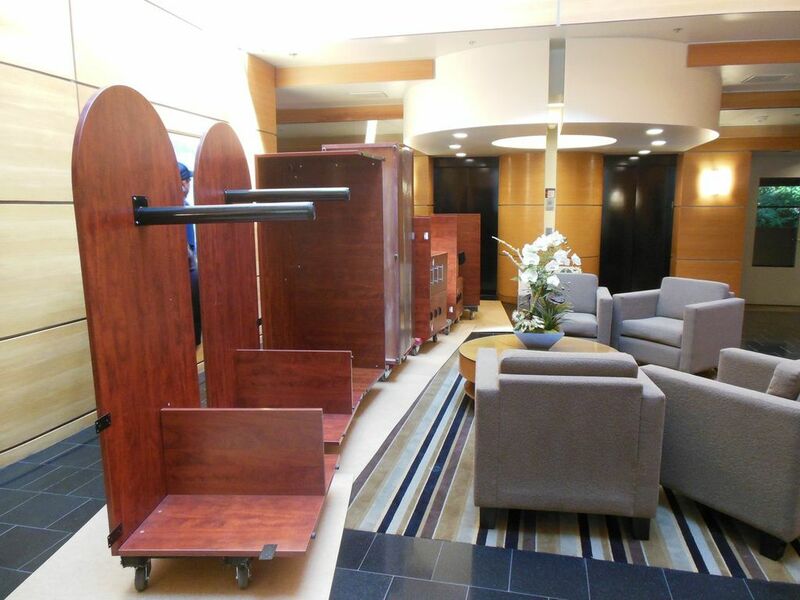 Finally, WDI’s moving team will perform FURNITURE INSTALLATION and RECONFIGURING into your new office space. No matter how big the job, you can feel confident with WDI Co. of Oregon, Inc., knowing that your furnishings are CAREFULLY PACKED and BLANKET WRAPPED for safe travel. Keeping your budget and schedule in mind is our greatest priority! Moving, and preparing to move, requires proper pre-planning. WDI can help all along the way with our respectful and professional staff. At WDI we work in coherence of your work schedule, which is why we offer WEEKEND and AFTER HOURS MOVING to avoid disruption to your business.